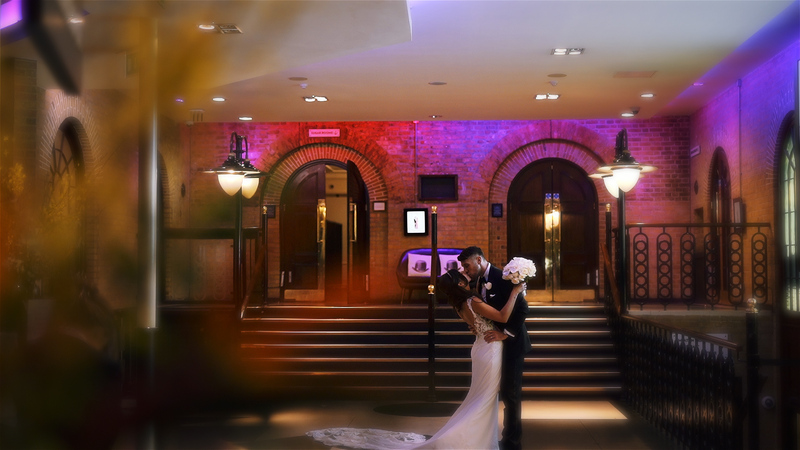 To kick off a brand new season and the year of 2019, we recently provided wedding videography for the gorgeous Jewish wedding of Hannah and Daniel at The Brewery in London. We absolutely love filming Jewish weddings and this one did not disappoint. From speaking to Hannah and Daniel via Skype a few weeks prior to their wedding about their Jewish wedding videography, we knew it was going to be a fantastic day alongside a lovely couple. It was such a lovely day full of emotion, fun, laughter and an incredible party to finish off, including the amazing Israeli dancing that Jewish weddings are known for! They and their guests really brought their dancing ‘A’ game to the table and their band (Creation Band Ltd) really did excel in getting it all started.